Am 23.02.2019 um 21 Uhr! 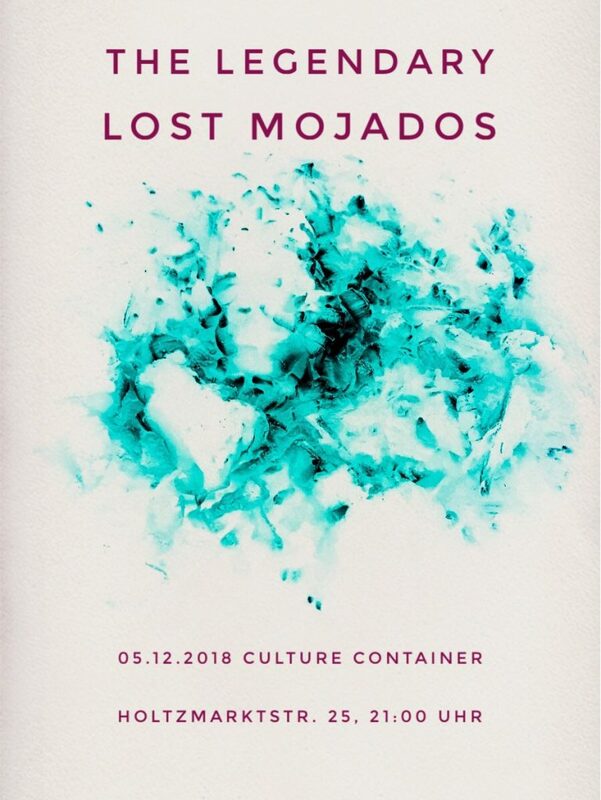 Lost Mojados live im Culture Container. Versüßt uns und euch die Adventszeit. Das Konzert wird mitgeschnitten, also kommt zahlreich und macht gute Stimmung! 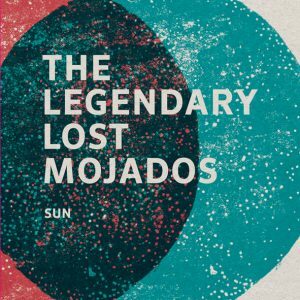 Unsere neue CD SUN mit 11 Liedern ist draussen und online bei amazon, itunes, spotify, deezer … erhältlich oder Ihr kommt zu unseren Konzerten, da haben wir für Euch auch welche mit dabei. Live-Saison wird am 07.06. eröffnet! Single „Fighting For“ Out Now! 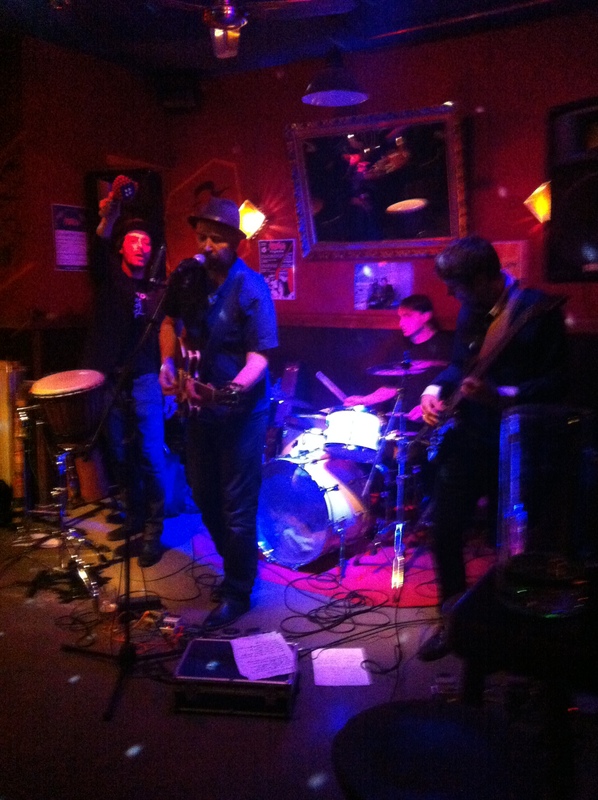 wie amazon, iTunes, deezer, spotify, …. erhältlich. In the upcoming spring 2018 ‚The Legendary Lost Mojados‘ will be releasing their third studio album. The band’s current 7” vinyl title track „SUN“, is inspired by Garage and Indie Rock as well as New Wave of the 70s and 80s. Subtle lyrics are confronted with biting beats and sharp guitars. Even the bass finds its purpose surrounded by Discobeats – the recommended approach is nevertheless: listen & feel. The B-side of the record introduces ‚Burning bridges’, a melancholy track leaning into the realms of Pop while addressing the emotional abyss we fragile humans have to deal with. 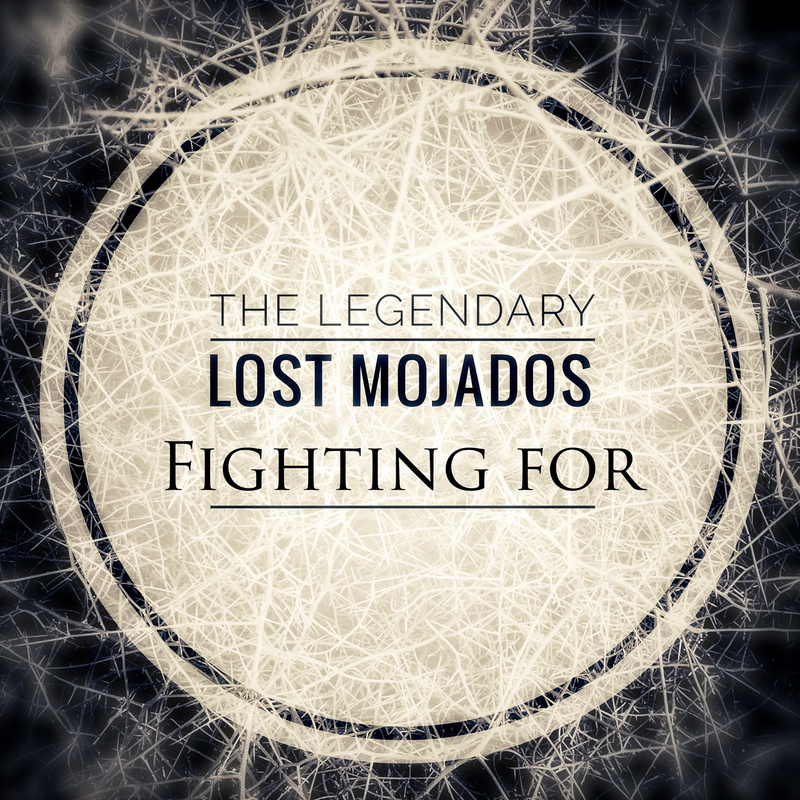 The ‚Legendary lost Mojados‘ are based in Berlin. A fact which resonates in their sound, which builds an urban space, a tight atmosphere and most important an own idea of songwriting.